Have you ever stopped into Gordon Salon and wondered, “What does 'Emerging Artist' mean?" When booking an appointment with an Emerging Artist, there is no need to worry; these are fully licensed, dedicated individuals who are taking advantage of Gordon Salon’s very own education program. Gordon’s award winning Hair Designer Training Program provides further education and opportunities to licensed hairdressers in order to set them up for long, successful careers. 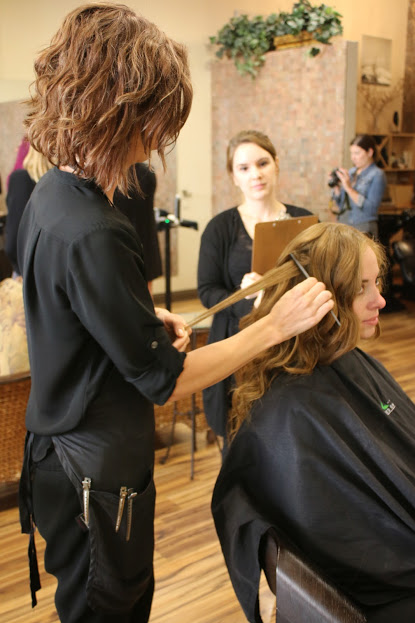 Beauty school graduates are able to begin the program first working as assistants, gaining valuable salon experience. At the beginning, Gordon’s Emerging Artists (GEA’s) are required to complete 12 courses before they are able to get out on the floor. Each week our emerging artists receive high quality education covering a wide variety of industry related topics. 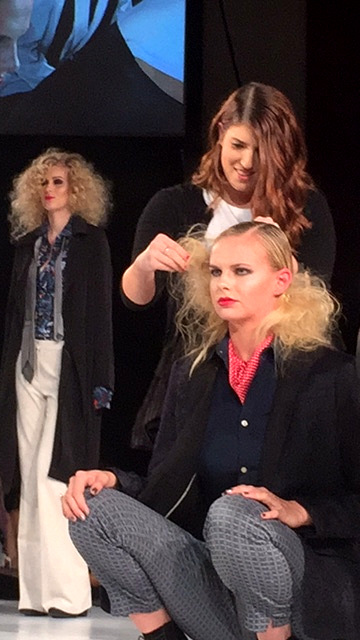 These courses are taught by Gordon’s very own Master and Senior Master stylists, providing amazing and frequent opportunities for inexperienced stylists to learn directly from successful designers. Once our emerging artists complete their first 12 classes, they are able to begin their transition out onto the floor providing services. Artists gradually transition through stages C, B. and A before becoming a Professional Stylist with Gordon. After completing 12 classes, a written test and a model test, emerging artists begin with one day on the floor. A “day on the floor” means that emerging artists are able to take guests. Days not on the floor are spent gaining experience either assisting or receiving education. As they work their way through the stages of the program, more floor days are added to their week. This method of slowly transitioning new artists onto the floor is beneficial for many reasons. When stylists go straight from beauty school to taking guests full time, it is easy to become overwhelmed quickly. Our mission at Gordon is to provide the best possible education for new artists in order to set them up for long term success in the beauty industry. GEA’s also have longer appointment times which allows them to make more personal connections with their guests. For example, a typical haircut at the salon is booked for 45 minutes. When an Emerging Artist is starting out on the floor, they're alloted 75 minutes for their haircuts. This way, there is plenty of time to communicate hair goals with their guest and create the perfect look. Also, having more time with guests makes it so that they are able to build a long lasting relationships with clientele. 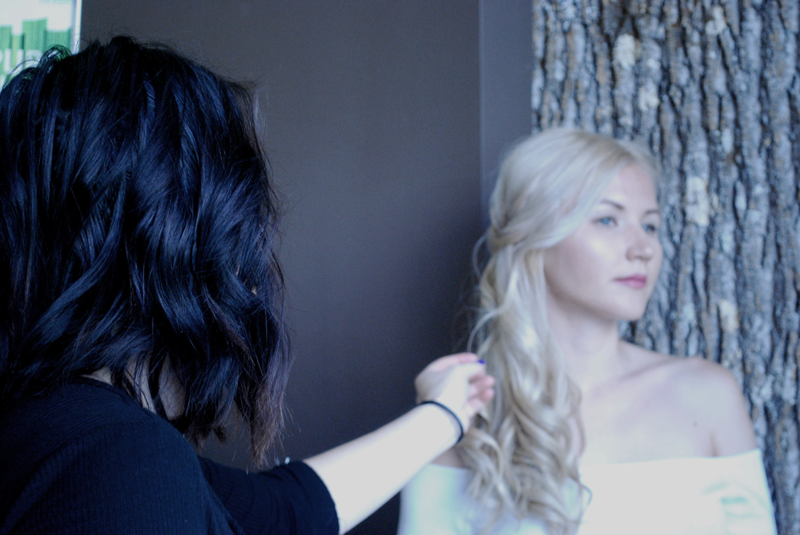 Having a reliable client base is one of the most important contributing factors for stylists when it comes to success. Having an education program is what sets Gordon Salon apart from other salons. Often times, when someone graduates beauty school they eagerly rent a chair in a non-team based salon and begin working for themselves. This can become very tricky, very fast, and sadly results in some stylists making a career change. It is the mission at Gordon to reduce the amount of hairdressers that switch careers early on. Instead of diving full force into the hair industry, starting at a salon with an education program is a more promising way to begin your career as a hairstylist. Focusing on fundamentals through mentorships, ongoing education, and a gradual transition onto the floor, Gordon’s Hair Designer Training Program is a very promising way to begin a long, meaningful career as a stylist.